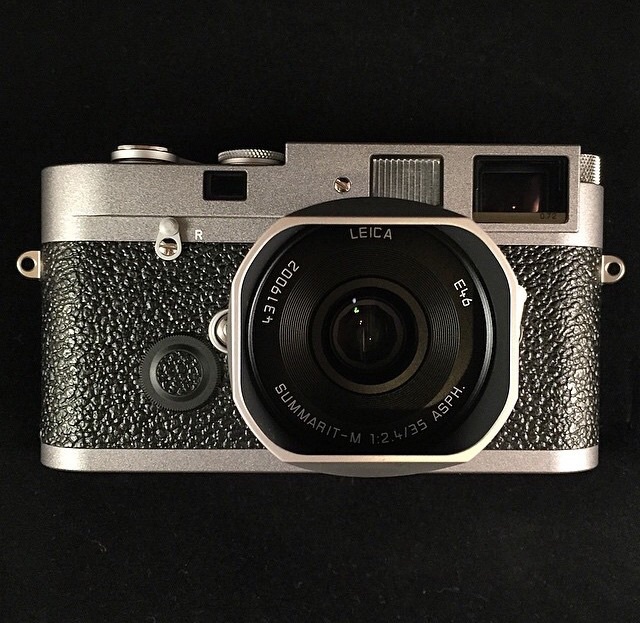 Below are a selection of my Leica camera collections and this post will be updated once I acquire further unique camera gears. 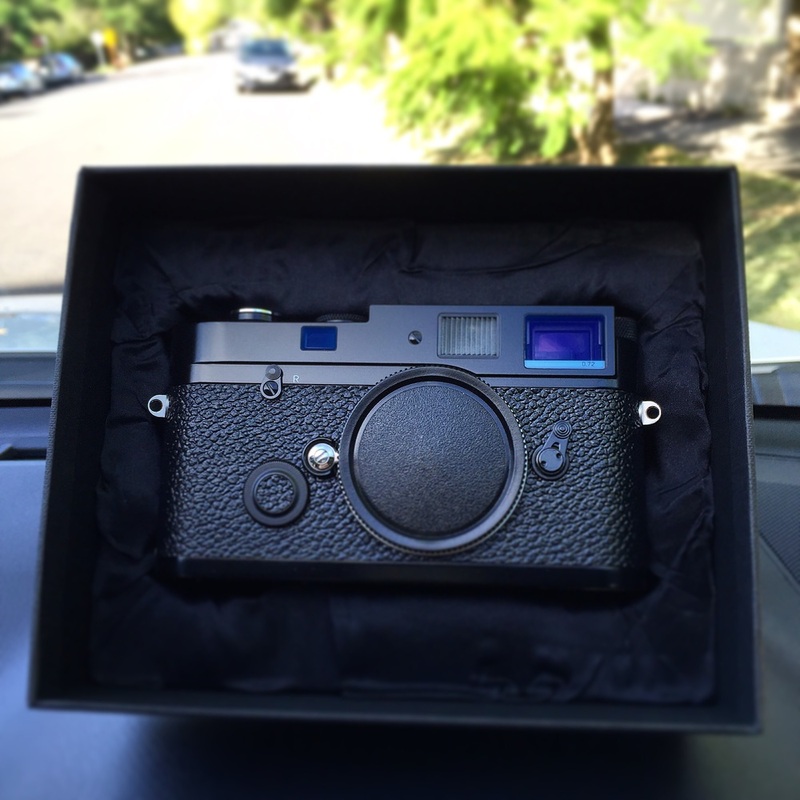 The highly exclusive special-edition model was designed especially for the Japanese market and only limited to 600 pieces. Its lacquering is entirely hand-applied with Anthracite, and is resistant to abrasion. Anthracite came from Greek word, literally means "a type of coal", from Anthrax. It is a hard, compact variety of mineral coal that has a high lustre. It has the highest carbon count and contains the fewest impurities of all coals, despite its lower calorific content. 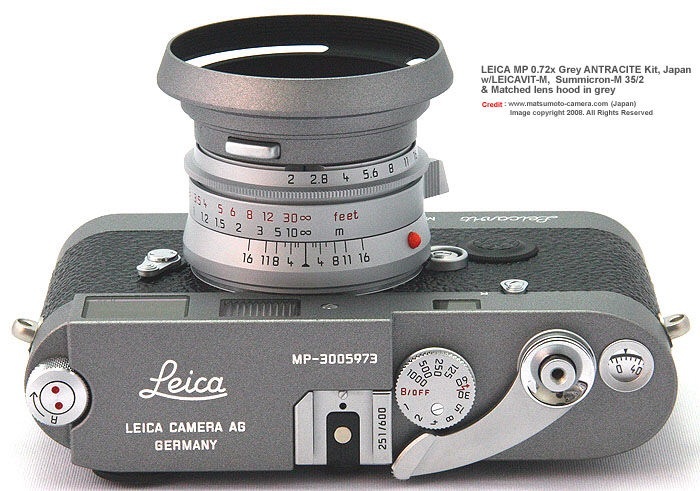 The Leica MP-6 was the prototype Leica MP made exclusive for Japan and only 250 pieces made out to the entire market. 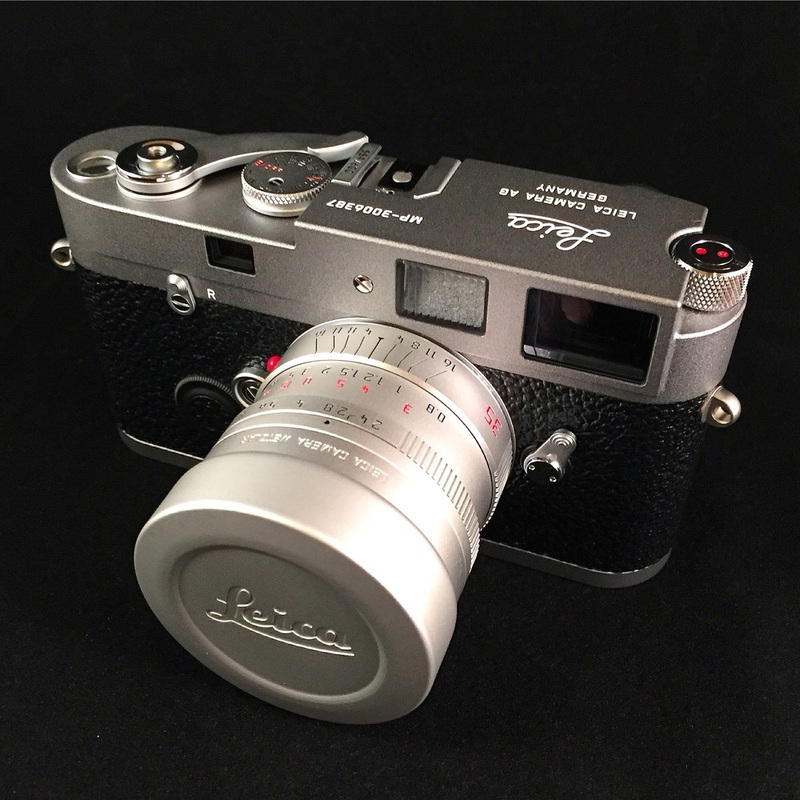 It distinguishes from a regular MP with classic vulcanite leather, Leica Logo engraving on the top plate and ISO selection dial at back of the camera. 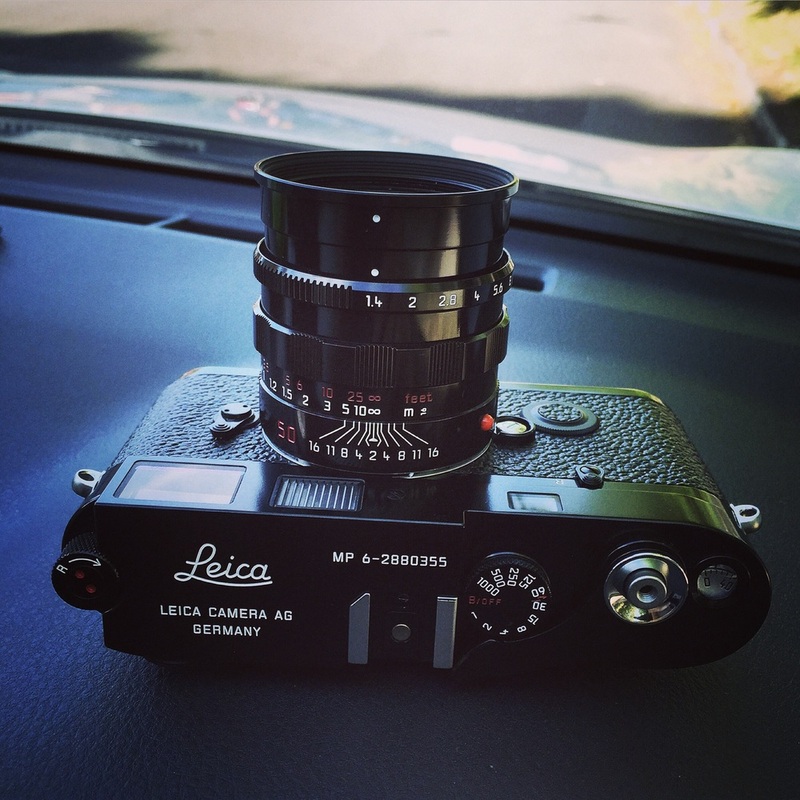 Leica MP-6 with matching Leica 50mm F1.4 Summilux in Black Paint. 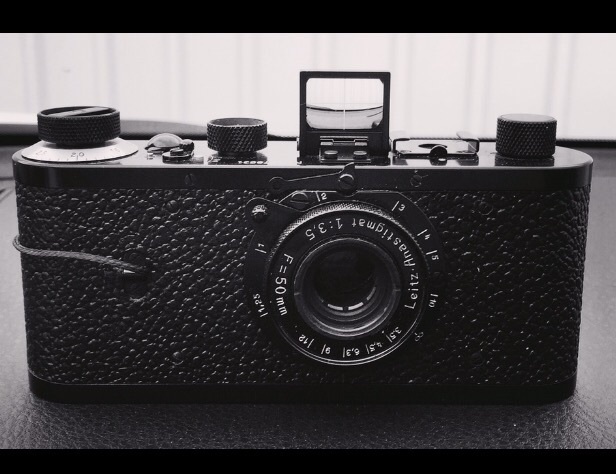 Originally produced in only small quantities in 1923/24, this series can be regarded as the basis of modern 35mm photography and the precursor of the first commercially marketed photographic camera, the Leica I, launched in 1925 by the Optical Works of Ernst Leitz, Wetzlar.